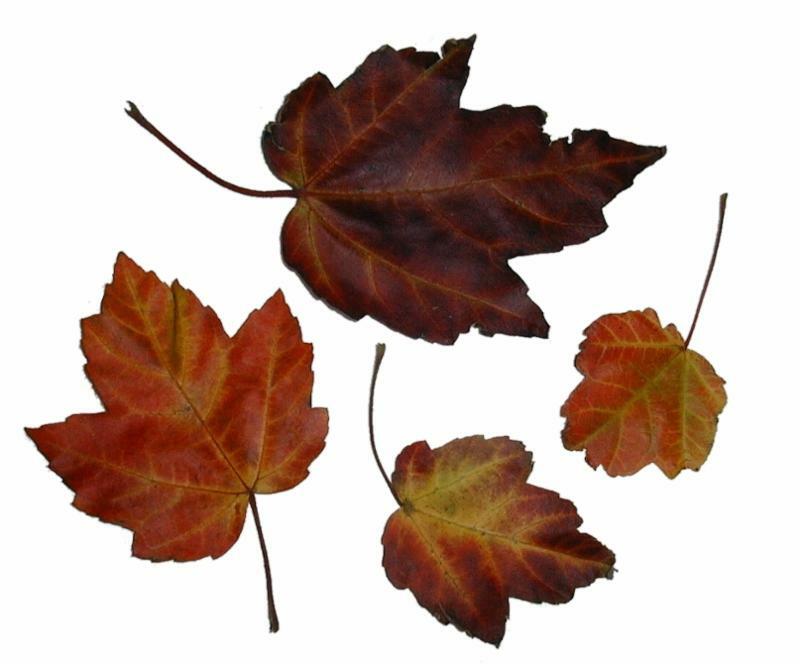 This month is Thanksgiving and as we approach the holiday season, we'd like to take stock in the people surrounding this organization and thank them for their contributions and support. 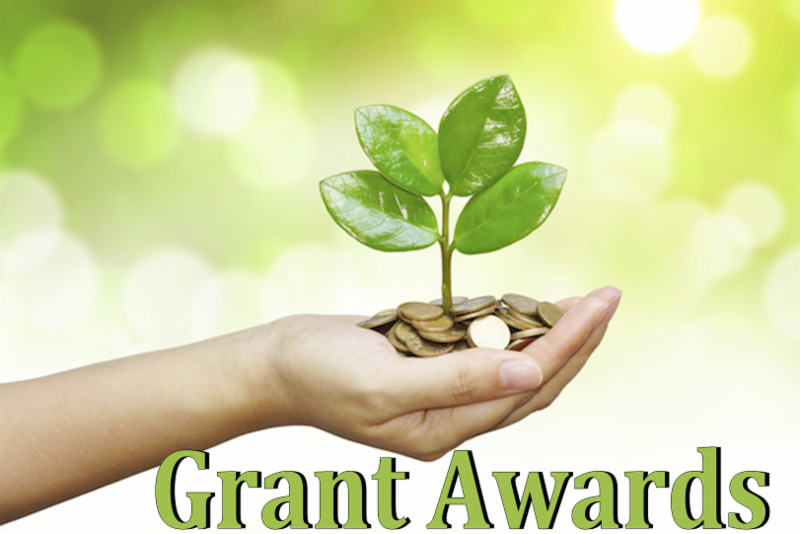 We thank our clients, our families that trust in us with the caring of their loved ones, our dedicated staff and board members, our hard working volunteers and our gracious and giving donors, sponsors and grantors. 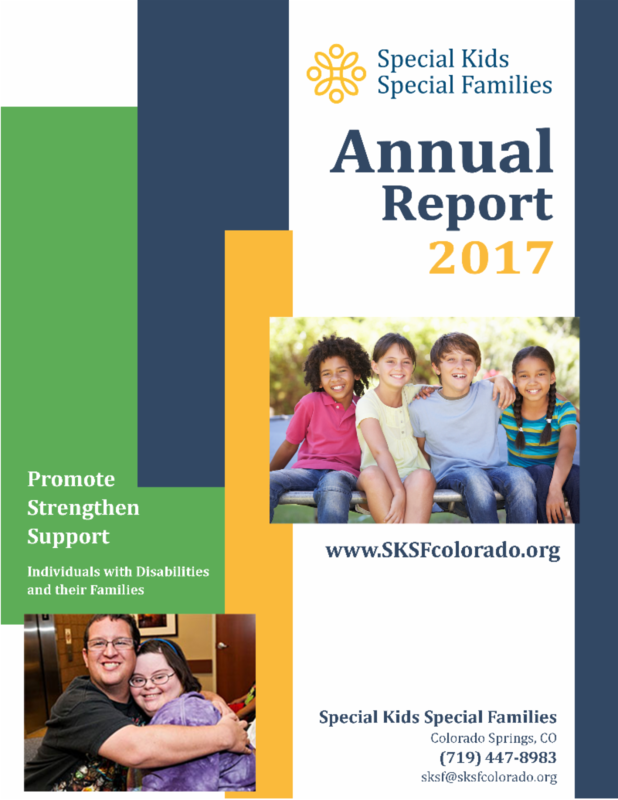 Your support this past year has given us great success as an organization and moved us forward to continuing to accomplish our mission to promote, strengthen and support individuals with disabilities and their families. 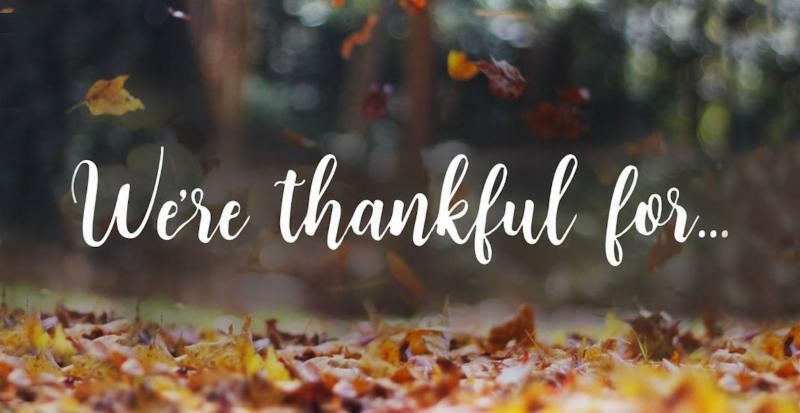 We are grateful and thankful for YOU! Photo (Left to Right): Michelle Secor, Kevin Sanger, CSCC General Manager, Gretchen Howard, Judy Arends, Shawn Kelly (Home Front Cares), Tony Peck (Home Front Cares), Linda Ellegard (SKSF Executive Director), Susan Saska (SKSF), Ruthie Lohrig- Kline (Chair of Charity Golf Tournament), Tammy Kiger (Sponsor-Keller Williams). 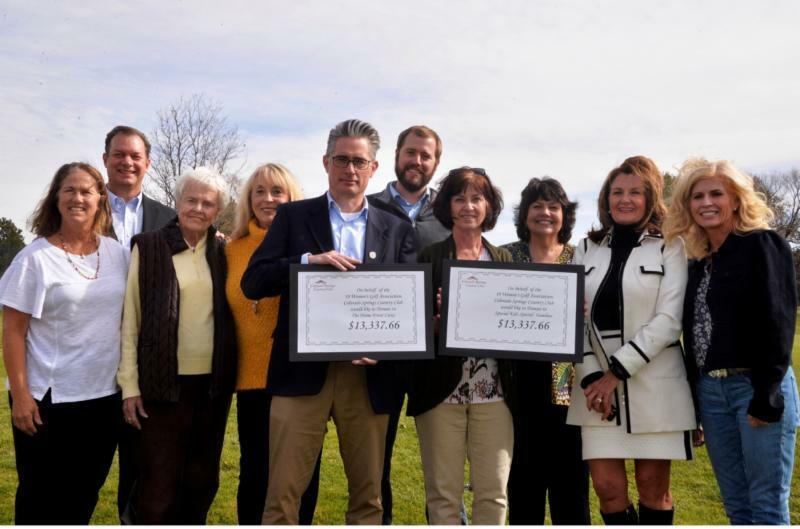 Colorado Springs Country Club raised over $30,000 from its September 9 th golf tournament to support The Home Front Cares and Special Kids Special Families. This is the largest amount CSCC has raised for local charities since the tournament’s inception. The annual tournament attracted 128 number of golfers. Colorado Springs Country Club is a private, member-owned club consisting of approximately 450 members. Golfing and nongolfing members alike supported the fundraising efforts. Several members sponsored the tournament as individuals as well as through corporate giving. In total, nearly 75 individuals and corporations provided cash donations. In addition, a silent auction of over 30 donated goods and services followed the golf tournament. We are SO grateful to all the participants, volunteers and sponsors for helping raise money to help fund our programs for children and adults with disabilities. 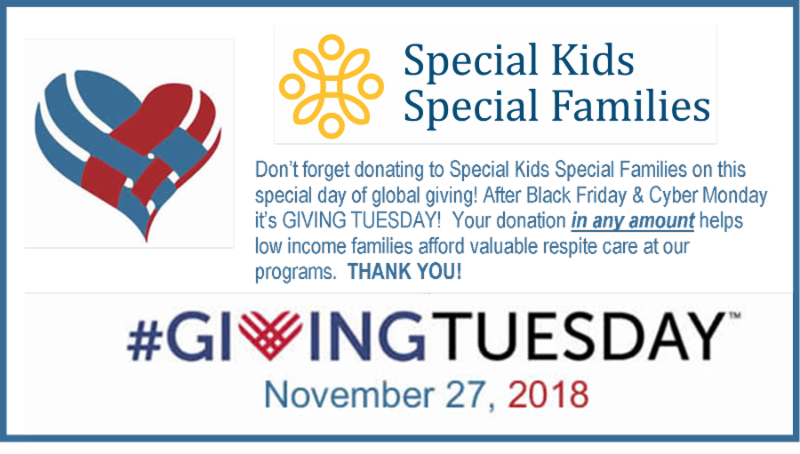 Special Kids Special Families programs. We thank them for their contributions to help grow our organization! 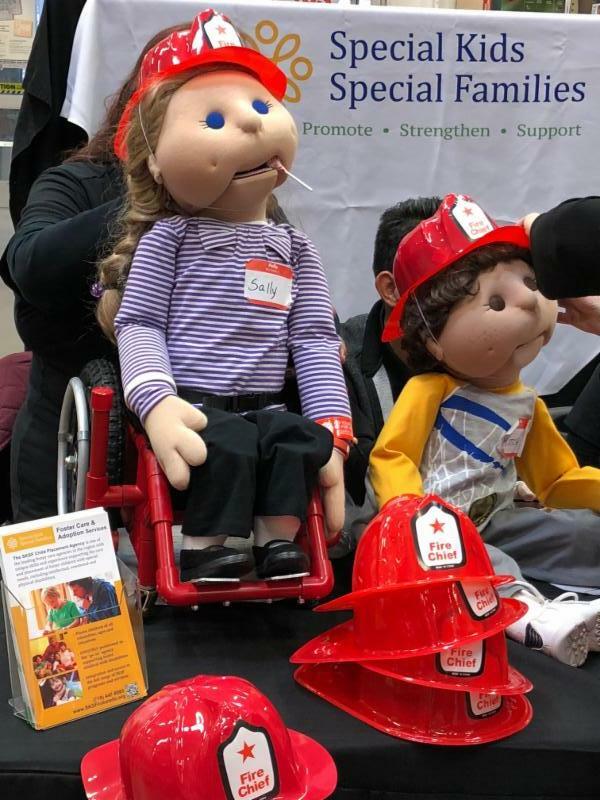 The Fire Safety show with SKSF's Koscove Kids Special Friends puppets was a HUGE success! 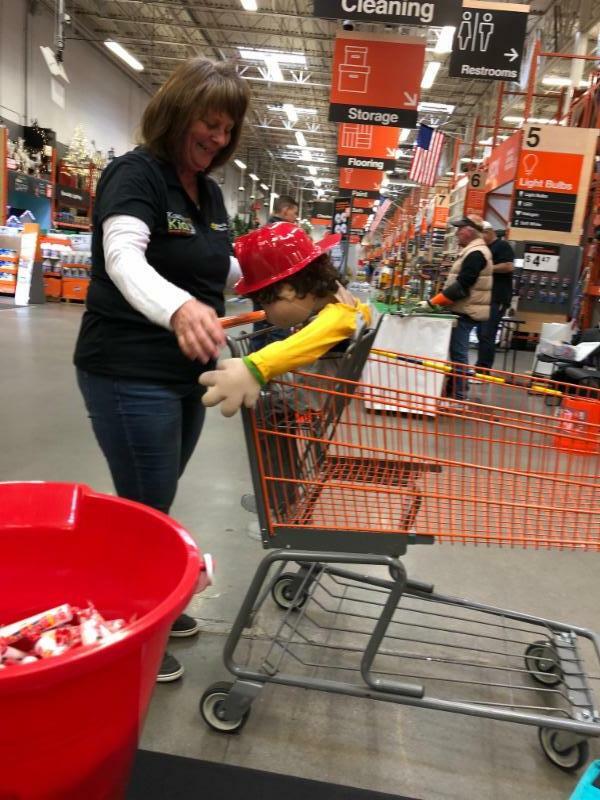 Kids and adults visited us and learned about the puppets and fire safety. 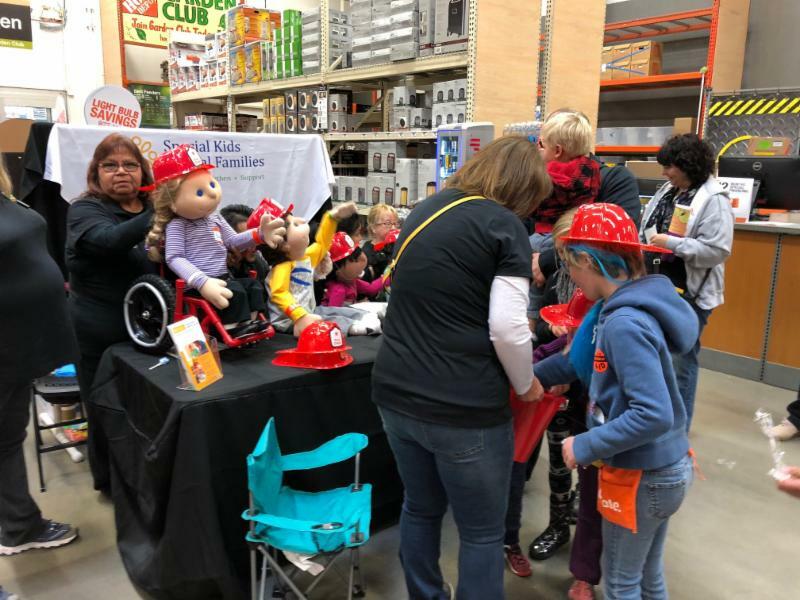 We are thankful for the Home Depot on the corner of Pikes Peak and North Academy for allowing us to set up our booth and spread disability and safety awareness. Thanks to the SKSF staff that volunteered their time to help out! 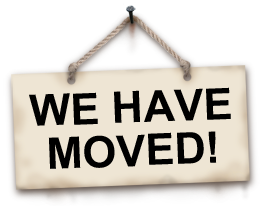 SKSF Admin Offices Have MOVED! 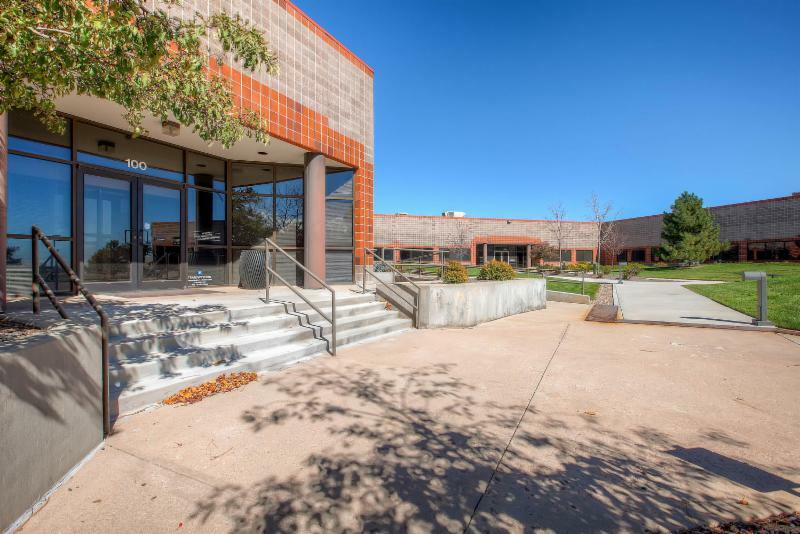 Our new offices will continue to be the main location for our Administration services which include Executive Director's office, Human Resources, Finance & Accounting, Volunteer and IT/Tech departments. All other Special Kids Special Families locations will remain the same with no change . Please look for Open House information COMING SOON! We are so happy to share with you our new exciting space! Night of Comedy - It's A Wrap! Our hard working volunteers and SKSF staff that contributed their time and energy to creating such a successful event – we could NOT have done it without you!